Northwest Title Agency Co. is a full service title insurance and real estate closing company. As an agent for Old Republic Title Insurance Company, one of the highest rated insurance companies in the title industry, Northwest Title provides support and service to all parties involved – buyers, sellers, borrowers, realtors, lenders and attorneys. We handle all aspects of residential and commercial real estate transactions, providing assistance to move our customers from contract to closing as smoothly as possible. Chris Dubois, Executive Vice President and closer, has over 20 years of experience in the title industry. 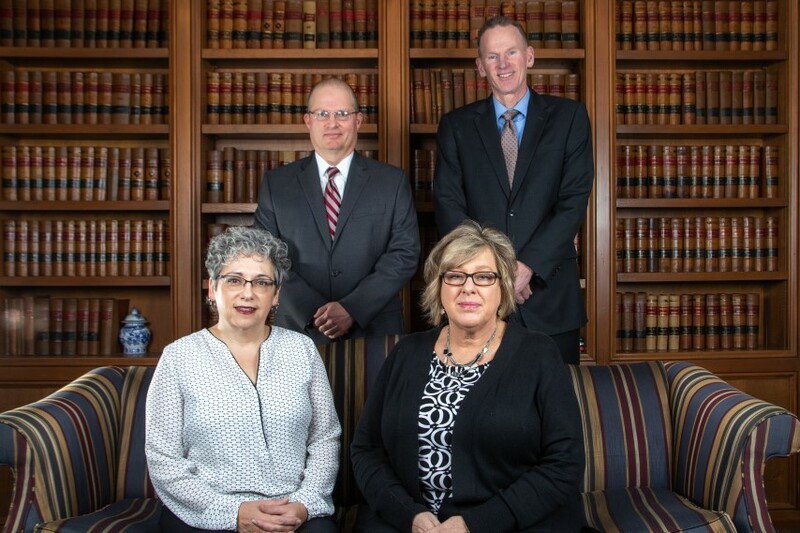 Barb Lause has been with Northwest Title for two years and has over 32 years of experience in the legal profession. Irene Coil assists with our title policy production and has been with Northwest Title since its inception in 1986. Robert J. Meredith is the President and majority owner of Northwest Title and oversees its operations. He has been a real estate attorney in Lima for over 25 years.